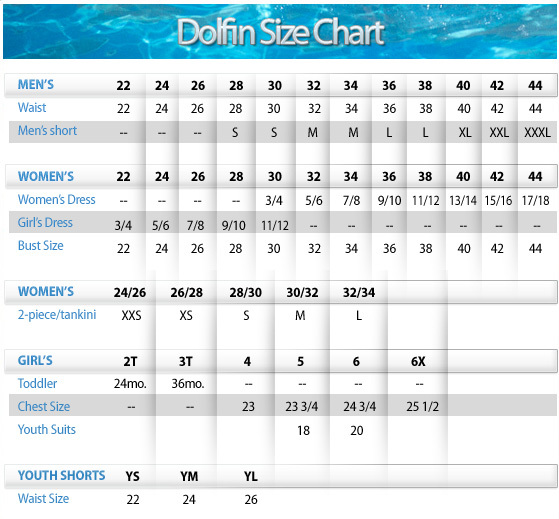 Splashwear > dolfin uglies halloween suit! Show you love of Halloween in the POOL!! Many have tried, but no other brands can compare to the excellent fit, supreme durability and on-trend prints of the Uglies. Featuring our signature candy stripe binding and brightly colored liners, these suits are the ultimate training suit for swimmers of all ages and levels! We all know practice makes perfect…and Uglies make the perfect practice!